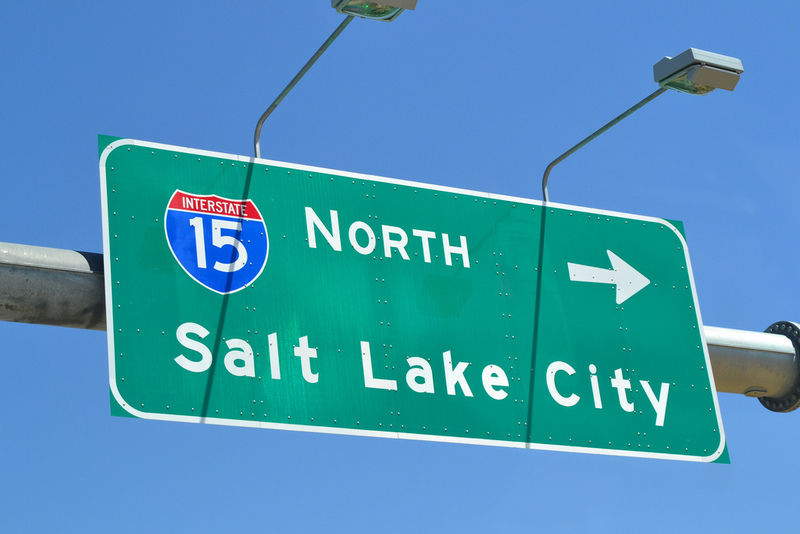 If you’re planning a move to Salt Lake City, Utah, you may have some questions. After all, moving to a new area is a big decision that marks the beginning of a new chapter in your life. To make the process a little less stressful, we’ve compiled a list of frequently asked questions below. 1. Are Moving Companies Responsible for Damaged Items? The short answer is yes. Federal law makes moving companies liable for a customer’s items that are damaged during transit. If the moving company loads your antique dresser onto the van and you later discover that it’s been damaged, the moving company is legally required to compensate you. 2. What’s the Difference Between Full Value and Released Value Protection? There are two specific types of insurance that moving companies are required to provide: full value protection and released value protection. With released value protection, the moving company must pay no more than $0.60 cents per pound for damaged items. If you have a 15-pound desk that’s damaged, for instance, the moving company is only obligated to pay $9. Released value protection is offered to customers at no additional charge. As the name suggests, full value protection means the moving company must pay for the full value of the damaged item. If that same 15-pound desk is worth $120, the moving company must repair, replace or pay you for the full value of the desk. Full value protection is offered as an add-on product, meaning you have to pay for this coverage. 3. What’s the Difference Between a Binding and Non-Binding Estimate? Also known as a guaranteed price, a binding estimate is the exact cost of moving services and goods. Assuming you don’t add extra goods or services after receiving a binding estimate, this is the total amount for which you’ll be billed. A non-binding estimate, on the other hand, is the projected cost of moving services and goods. Non-binding estimates are not guaranteed and should only be used for planning purposes. Moving companies calculate both binding and nonbinding estimates using factors such as distance, the number of boxes and weight. 4. What Items Will Moving Companies Not Transport? 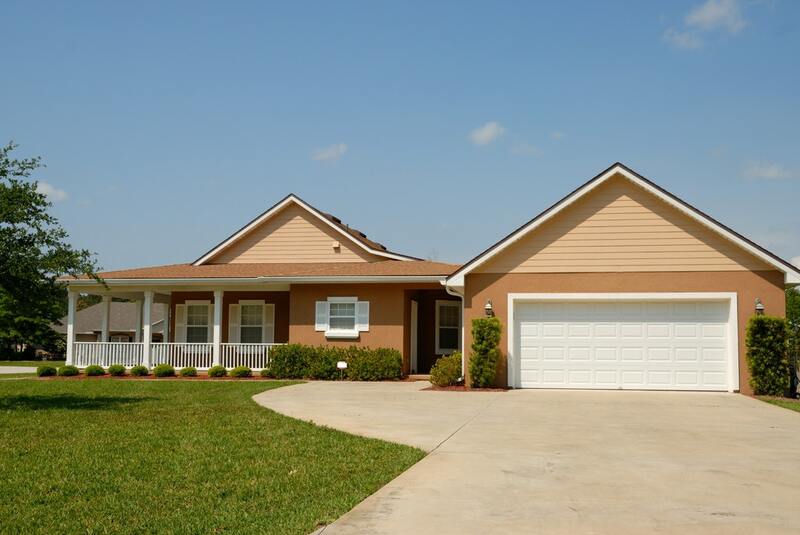 It varies depending on the specific moving company and its policies. 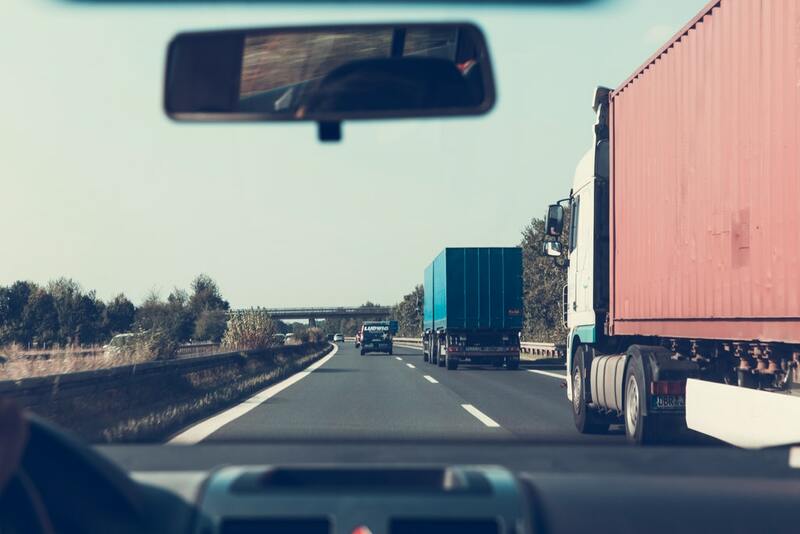 However, some of the most common items that moving companies decline to transport include gasoline, propane, guns, ammunition, bleach, paint, pool chemicals, pesticide, plants, automotive batteries, and pets. Additionally, many moving companies will not transport perishable items, including open and frozen or refrigerated food. 5. What Are the Benefits of Hiring a Moving Company? Hiring a moving service is a smart decision for several reasons. With a fleet of trucks and plenty of manpower, they can handle even the biggest moves. This means you don’t have to risk pulling your back while moving. Some moving companies also offer storage services, allowing you to keep your new home clutter free. 6. 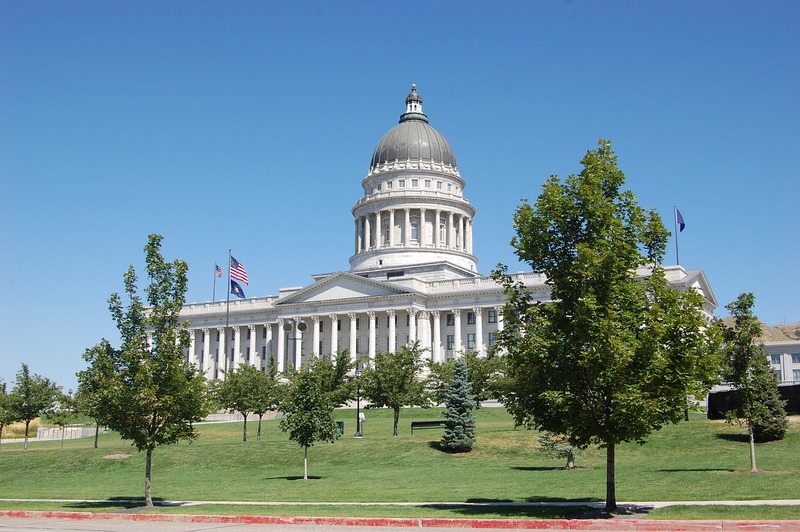 What Are the Best Moving Companies in Salt Lake City? 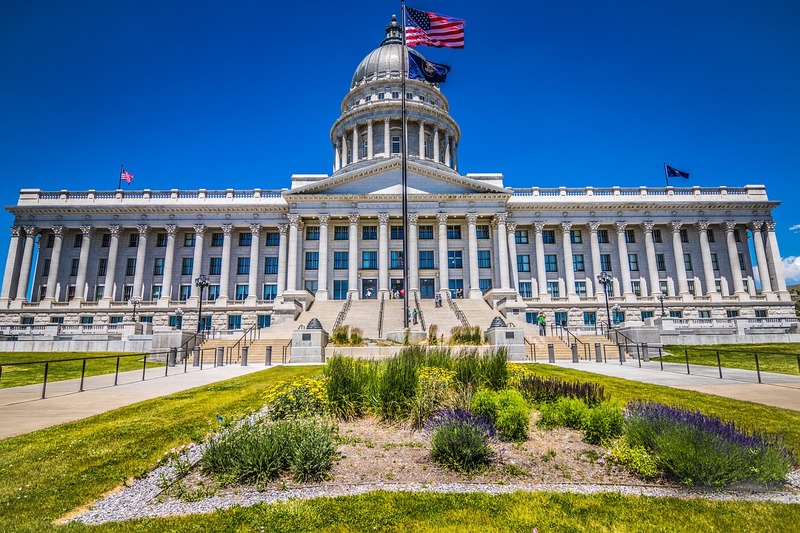 With dozens of residential and commercial moving companies serving Salt Lake City and the surrounding area, you might be wondering which ones are the best. According to Yelp, some of the top-rated moving companies in Salt Lake City are The Other Side Movers, Rocky Mountain Movers, The Movers 1-2-3, Smart Move, Moving Connections, A-1 Pioneer Moving and Storage, and Cross Country Movers. According to the National Association of Realtors, 92 percent of home buyers start their house hunt online. You might not associate online marketing with local marketing, but your success depends on a convergence of the two. Apparently, to compete for the local market online, you have to be online, so start there. Your competition probably already is. Create social media accounts for each major service. You need a Facebook page, Twitter, Instagram, Pinterest and Google Plus. Promote your properties, but also focus on interaction with followers, local businesses and leaders, and other relevant accounts. Post articles that help people get to know your town, and help with home buying and selling. Cross link your website and social media accounts. Add social sharing buttons to every page, especially property pages. Encourage sharing by making it a single click task. Feature contact information on every website page using a footer or sidebar. Also, add a classy, comprehensive contact page that makes getting in touch with you simple. Show off the local area. You aren’t selling just a house, but an entire community or city. Use high-quality images of the local area to market the community. Hire a professional photographer to photograph properties you offer. Create virtual tours, videos, webinars and animations with the help of a professional photographer. These eye-catching, fun content pieces help visitors get to know properties, communities, and local leaders. Keep them short and mobile friendly. About 30 percent of website traffic comes from mobile devices. 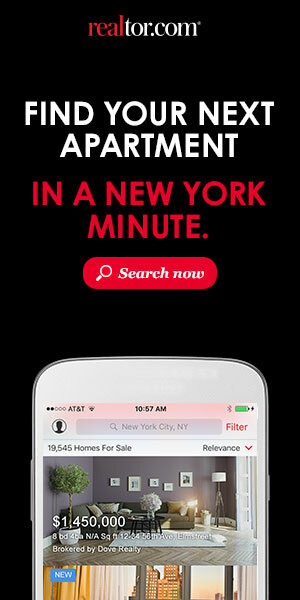 That means if your listings aren’t mobile friendly, you risk losing about one-third of your sales. Make your whole website mobile friendly. This is easier than it sounds. Yes, you need multiple site versions scaled for multiple devices. However, Moonraker Marketing & SEO says you can easily do this using templates on major blog/web hosting sites like Tumblr and WordPress. According to this SEO tech company, these sites feature prefabricated template sets that include the code to tell the server to check what device type accessed the site and automatically serve the visitor the correct version, whether they visit from a computer or smart phone or tablet. Everything happens behind the scenes, on what they call the “back end” in computer programming. Regardless of the device type, your visitor saw all of your information but organized in the best presentation manner for their device. Create and give away valuable content. Trade the content for email addresses. You capture leads and provide helpful information like the most valuable features of new homes, how to get your home ready for showing, and things to consider before buying. Create an email newsletter. Capture leads by offering it to visitors. Don’t simply plug properties in it. Offer helpful content that helps home sellers and home buyers here, too. Content is king. People don’t want to be sold. They want to be helped. Offering only properties would mean constant subscriber turnover. Why read a newsletter of house listings after you bought your new home? Content on topics like remodeling, renovation, redecorating, prepping a home for sale, moving tips, etc. continues to help readers long after their purchase. Create a Google My Business page. This isn’t more social media. Google’s My Business product provides a free local SEO page for businesses. Having one vault your business to the top results because Google places local results first. It also links you into Google Maps and Google+. To get the most out of this one, enter your address and phone number exactly as it appears on your website. Make sure everything matches exactly. Offer a niche if you’re in a highly competitive area. Larger cities may offer tons of realtors, but you could become the go to person for finding a condo that allows pets, family starter homes, etc. Jump start your local online marketing with these options. Don’t forget that word of mouth advertising still, brings the best results. Implement these suggestions to become the realtor friends and neighbors mention to others who online and offline.